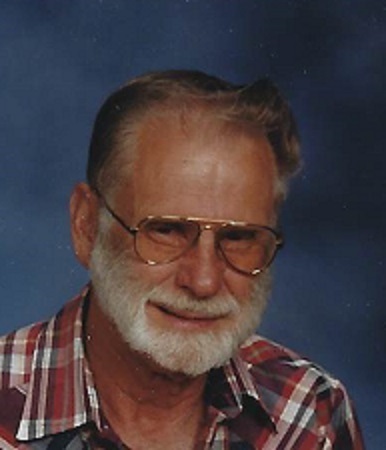 Charles Wesley Baker, Jr. “Pappy Chuck”, 80, of Smithsburg, MD, passed away Sunday, April 7, 2019 at his home. Born Monday, February 27, 1939, he was the son of the late Charles Wesley Baker, Sr. and Carrie Marie (Hahn) Baker. Pappy Chuck resided on Loy Wolfe Road, Smithsburg, MD, with his companion of 40 years, Jane L. Wolfe. He is survived by two children, Lisa Baker Dodds and Douglas Baker, two grandchildren, Brittany Weatherly (Josh) and Matthew Glass (Olivia), four great-grandchildren and his best friend and buddy for the last 19 years, step-grandson Noah Coleman. Pappy Chuck retired from Lehigh Portland Cement Company after 31 years. He was an avid Bowler and enjoyed watching baseball at Smithsburg Little Sluggers. Pappy Chuck was a life member of South Mountain Rod and Gun Club and Blue Ridge Sportsman club. A memorial service will be held Friday, April 12, 2019 at 11:00am at J.L. Davis Funeral Home, Smithsburg, MD. The family will receive friends one hour prior to the service. Online condolences may be offered at www.jldavisfh.com.